Attention all e-commerce businesses…if you’re not running a bounce-back email campaign to your buyers, you’re missing out on some major additional revenue. What is a bounce-back offer? We’re not talking email delivery failures here. Plain and simple, a bounce-back offer is created to entice the client to “bounce back,” or return and buy more from you in the future. Brick and mortar retailers invented the bounce-back with return offer mailers, and with good reason: the cost of customer acquisition is high, and the easiest way to make more money isn’t to find new customers. It’s to get your existing customers to buy more (visual learner? You can download a template of what a bounce-back email looks like here). Bounce-back offers are still pretty uncommon in the email marketing world, where most marketers seem to push a “sign up for our newsletters” and get a percentage discount offer. A true bounce-back offer is different—and it belongs in the post-sale process, not the list building or acquisition process. One-time buyers are expensive. Repeat buyers? Much less so. 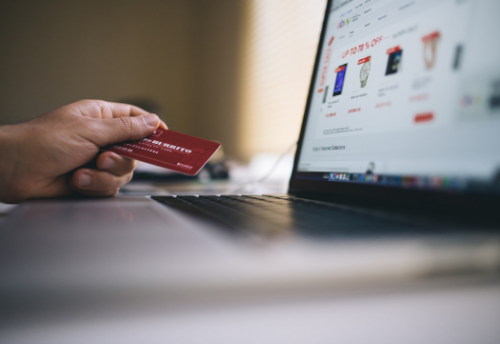 Two things for online retailers to consider: most have a large percentage of one-time buyers, and businesses with one-time buyer customers are often unprofitable. The 80/20 rule tells us that most non-subscription online retail businesses will have 80% one-time buyers, 20% multi-buyers. This large percentage of customers typically comes to a website, buys a low average order value product, takes up a fair amount of customer service time, and never comes back again. In summary, companies with low average order size and high paid search costs lose money on almost every order. So, as you take more orders, this will only get worse. Why are bounce back offers so important to implement? Because these campaigns can literally unlock hidden profits for you overnight. In the context of online retail, you can automate an email coupon from your marketing automation platform that triggers immediately after a closed sale—with no extra effort from you. Want to learn the basics of building a bounce-back email campaign? 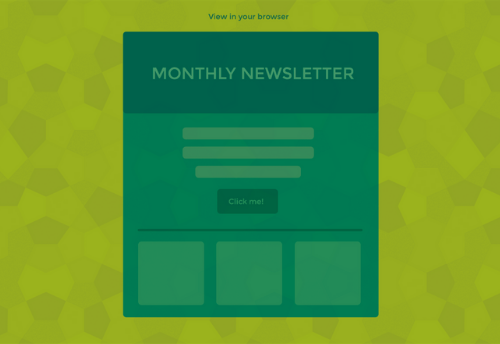 Download our bounce-back email series template here. If you’re not in ecommerce, there are still plenty of ways you can put the bounce-back email to work for you. The bounce-back can be applied to almost any industry with just a little creative thinking. Brick and mortar? Once you entice customers to sign up for your newsletters or shopping alerts, you already have them in your email system. Connect your marketing automation platform to your point of sale system, and you could automate bounce-back email offers based on sales triggers. B2B? There’s nothing to stop you from automating a discount on a complimentary service. If you have a high margin, low cost service that’s popular and easy to execute, why not send it to your new customers to entice them to buy more? Restaurant or Hospitality? It’s pretty common to send bounce-back coupons in the mail, but that’s a lot of cost and paper, no? Try email for your post-sale bounce-back strategy and see if your costs go down and your lift goes up.